Anti-pollen window screen, which is also referred to as pollen repellent screen, is an innovative and protective product, "attracting" the pollen. 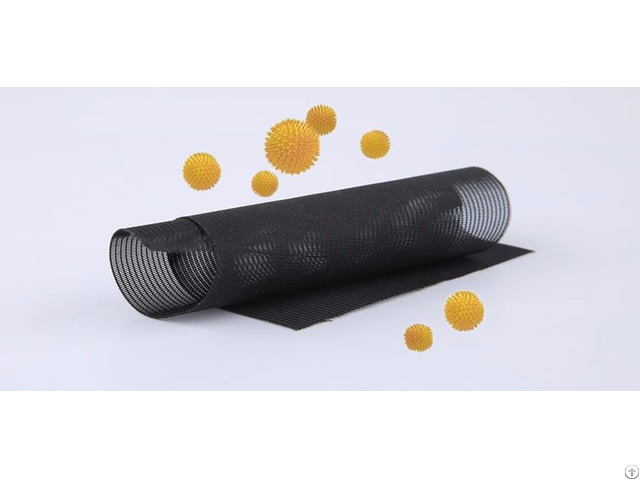 Designed to prevent allergenic pollen from entering your house or office, it is more beneficial to people who have problems with breathing, asthma or allergies. 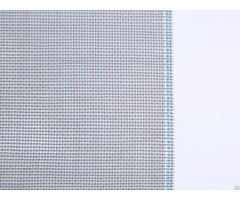 Simultaneously, the unique screen can let sufficient clean air in, without using a fan or air blower and make your home or office more comfortable. What's more, it is easy to install and does not require cleaning for a long periods of time (around once or twice a year). This revolutionary product, with various sizes for choice, utilizes superior materials. Our screens have been lab tested and proven by ECARF (European Centre for Allergy Research Foundation) for its effectiveness against pollen. 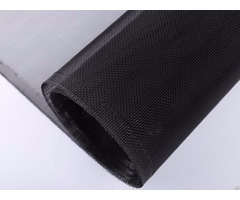 Business Description: Augern Screen Mesh Manufacture Co., Limited. is a corporation founded in 1995 in Hengshui City, Hebei Province, China. 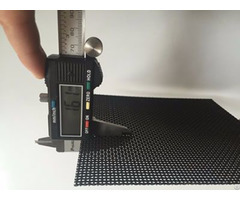 We mainly manufacture high-class mosquito screen mesh in different dimensions, which are widely used for multiple applications. Our products are exported to all over the world, and we receive high reputation globally.